No Monthly Payments? 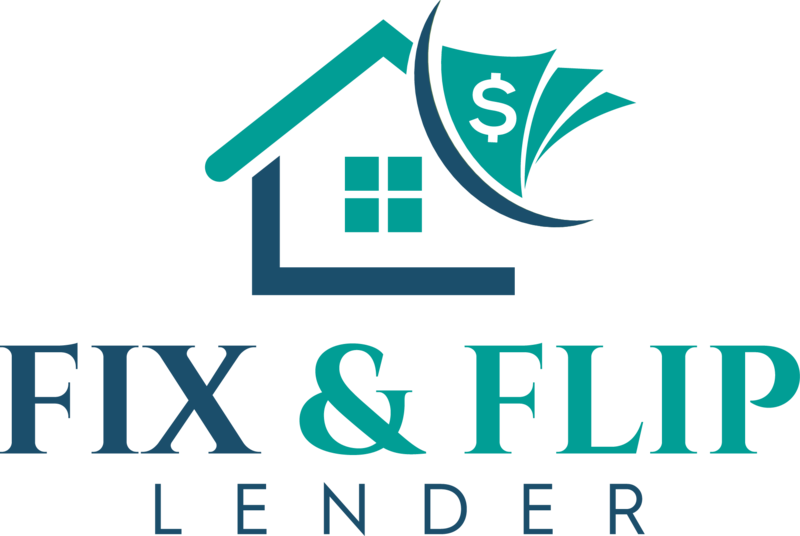 New Fix and Flip purchase rehab program with no monthly payments and points rolled into the loan and close in 2 weeks with rates as low as 5.99%. Looking for a purchase rehab loan with the best terms and the most benefits from a Hard Money Lender that is not too Hard. We offer potentially the best rate with the easiest qualifications for the right investor buying the right property. Most Hard Money Lenders look at the collateral (the property), the borrowers experience, the borrowers credit (credit score and credit profile) and the borrowers assets to determine qualifications. Some Hard Money lenders are even reviewing income and tax returns. This program uses computer analysis software that focuses on the collateral, the borrowers experience and the borrowers credit. Based on the analysis we are able to offer No Monthly Payments during the term of the loan and often time the lowest rates in the market for the specific project. These are the benefits of this purchase rehab program. Term: 6, 9 or 12 months depending on how extensive the renovations needed. No Payments: For loan amounts up to $250,000 no payments are made during the term of the loan. Low Rate: Rates are as low as 5.99%. Rates are based on a combination of LTV, LTC, Borrowers experience and borrowers credit score. A borrower with extensive experience (especially recent) purchasing a property a loan to after renovation value and requires a low loan amount as compared to the total cost of the project will get the lowest rate. Rates can be as high as 12% for the riskiest projects. But even at 12% those projects would have a hard time finding the benefits of this program from another lender. First Time Investors Accepted: Experience is a key metric in the loan qualification but we will approve first time investors as well. No Income Verification: No income questions. No income taxes. No income verification. No Asset Verification: No Asset questions. No bank statements. No asset verification. Origination Fee Rolled into Loan: The points can be rolled into the loan as long as the After Rehab Value will support them. Maximum ARV is 70%. Quick Close: Most loans can close in two weeks, depending on title and appraisal. The valuation is usually complete in 1 week. As long a there are no title issues the average loan is cleared to close in 10 days or less.